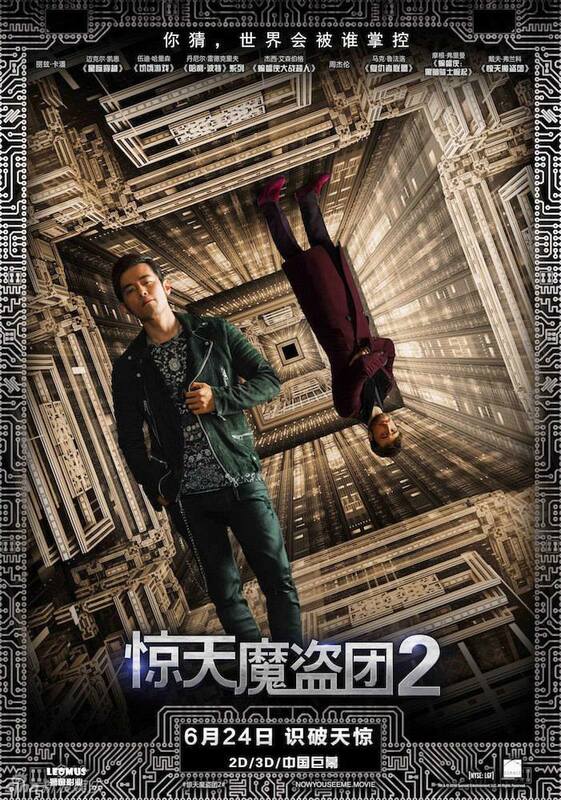 Jay Chou has shared a Chinese poster for Summit Entertainment's Now You See Me 2 (惊天魔盗团2) via Weibo. 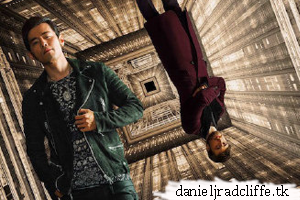 It features him as Li and Daniel as Walter Mabry. 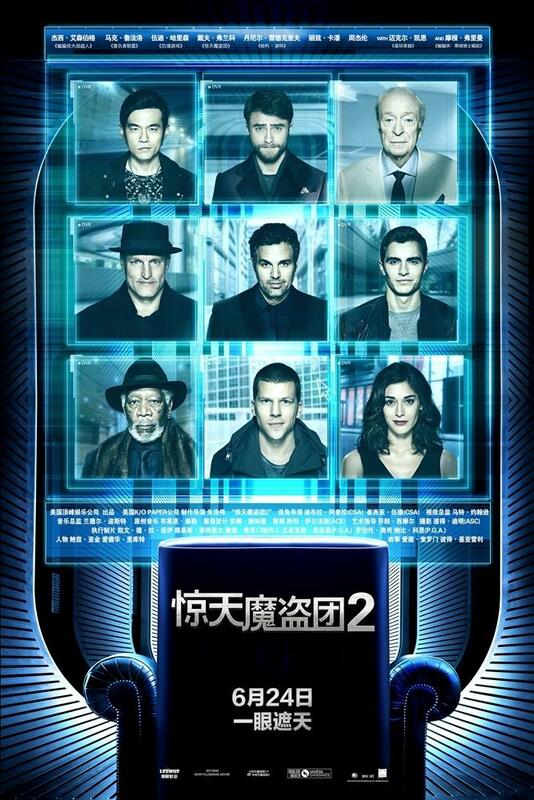 Now You See Me 2 will be released in China on 22nd June 2016. Update: 25th June 2016. Another Chinese poster.